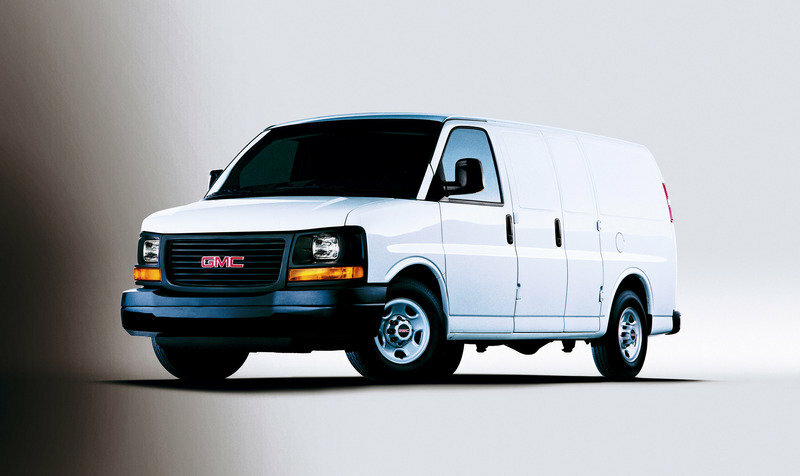 The GMC Savana is a rebadged version of the Chevrolet Express and is available in two trim levels naming the LS and LT. The chassis cab version of the model can be ordered with both rear-wheel-drive or full-wheel-drive configurations, and thanks to its solid chassis the vehicle can be used for a wide range of light-duty missions. The truck is powered by an inefficient but strong V8 engine and has a GVWR (gross vehicle weight rating) of 12,300 pounds pounds. 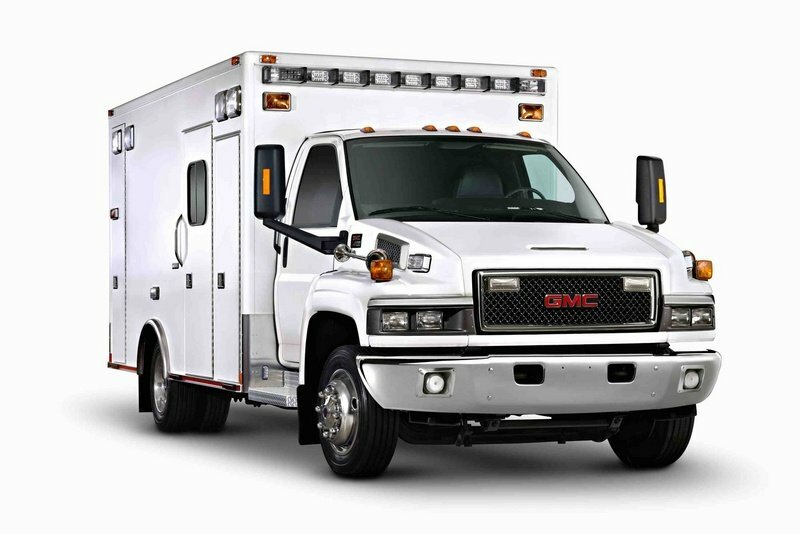 The GMC Savana received its latest significant updates in 2009 and with a MSPR of $27,780 is among the most affordable cutaway models from the market. 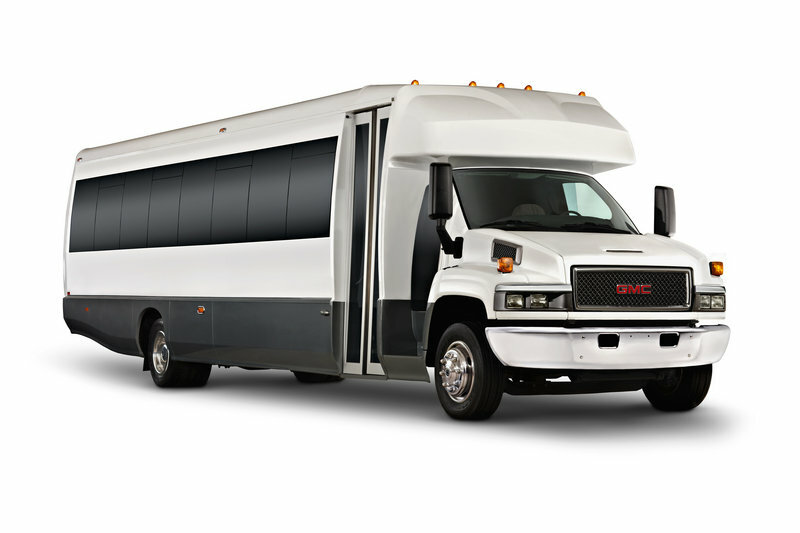 The GMC Savana cutaway shares the same exterior design with the Chevrolet Express. Over the years, the Savana received only minor exterior upgrades and compared with its rivals it looks a bit dated. The design is pretty basic, without any significant details to catch your eye. At the front we find a simple radiator grille decorated by a few horizontal stripes and baring the GMC logo in its center. The rectangular headlights don’t add any significant dynamism to the front fascia and feature black plastic surroundings. The elongated turn lights are mounted lower and sit above the bumper. Trying to give a touch of dynamism to the dated design, GM added two straight creases on the bonnet which flow towards the front grille forming a vague “V” pattern. The rugged look is underlined by the massive black bumper which is strongly build and copes well with the rugged nature of the truck. If you want to add a bit more sparkle to the truck, you can opt for the chrome package which includes chrome front and rear bumpers and a chrome grille with dual composite headlamps. 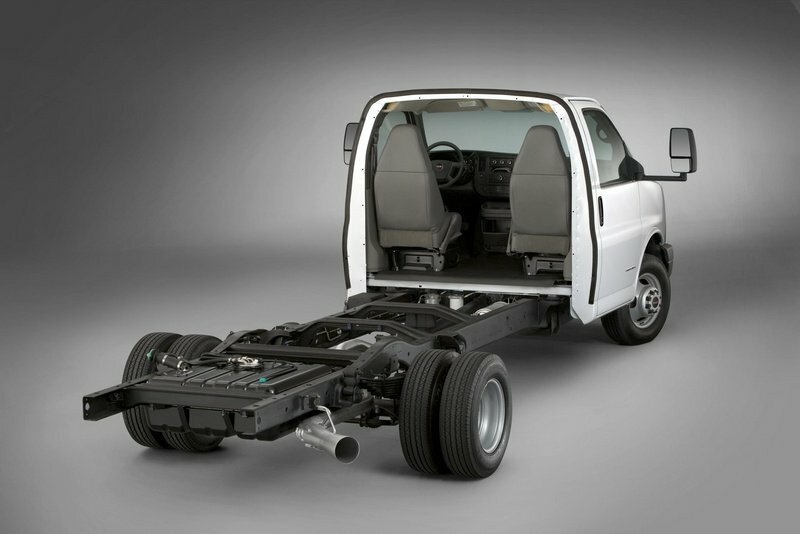 GM offers a pretty spacious interior for its Savana chassis cab. 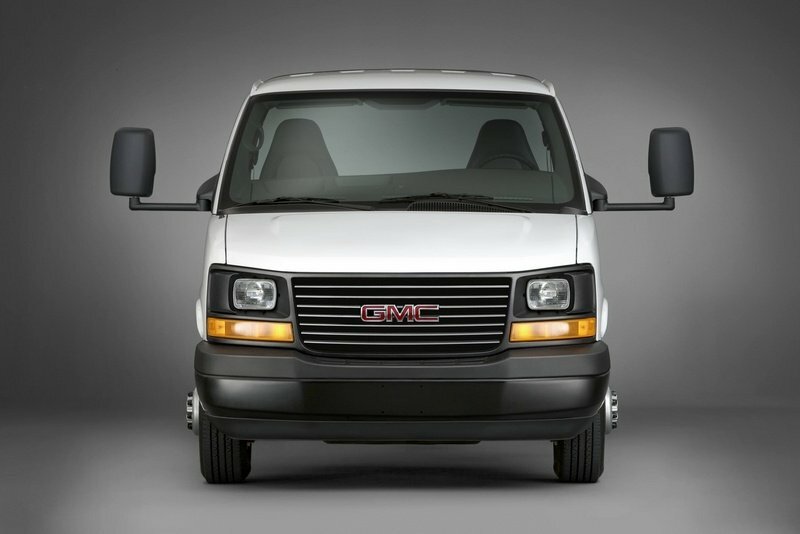 Needless to say, that you’ll find the same interior design from the Chevrolet Express model. The design however, isn’t something special and you’ll find better looking dashboards at Ford’s trucks. The materials are also cheap and regardless of how much you’ll try, it will be impossible to find any pleasant-to-touch plastics. On the other hand, let’s not forget that we are sitting in a utilitarian vehicle were the quality of materials is always left on the second, or even the third place in the list of priorities. The ergonomy however, is always taken into consideration and we have to admit that GM did a good job with the controls layout. Every button and switch can be reached without problems, while the multifunctional steering wheel is also fitted with a bunch of useful buttons for the audio system and the cruise control. For enhanced comfort the steering wheel with telescoping adjustments. The seats are a bit flat for our tastes and could’ve come with better side support. On the other hand, the back support is pretty good for short trips, but after a long day of work you could start to feel a bit cramped as you are not treated with the same comfort offered by Ford’s trucks. Housed within Savana’s instrument cluster is a vastly expanded Driver Information Center that provides drivers with a wealth of vehicle information, including different instructions, warnings and reminders. Other standard options include features like air-conditioning, vinyl upholstery and an integrated trip computer. The LT option package adds a tilt steering wheel and cruise control, audio systems with CD/MP3 capability and USB port, custom cloth upholstery, heated power mirrors, power windows and door locks, remote keyless entry, a compass, deluxe console and floormats. 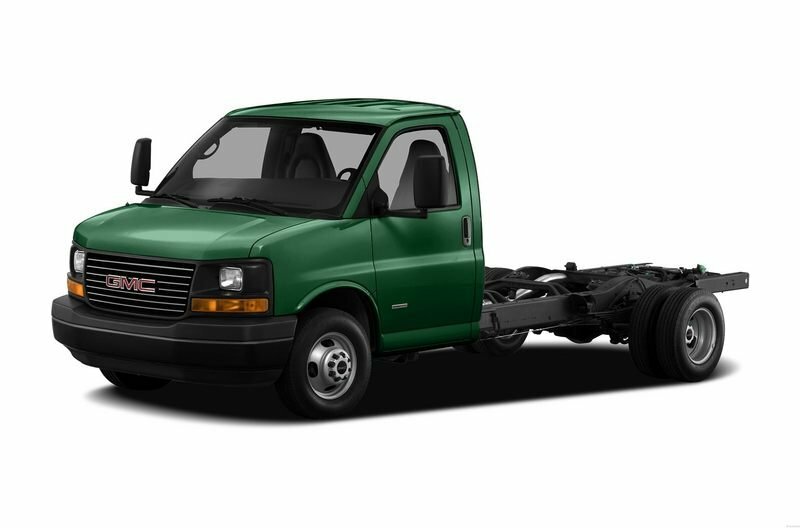 The GMC Savana chassis cab is available with a choice of five gasoline engines, including four small-block V-8 engines. The base engine is a 195-horsepower Vortec 4.3L V-6 with multi-port fuel injection. The engine is fitted with a central fuel injector which delivers a separate flow of fuel to six individual hybrid injectors for better performances. 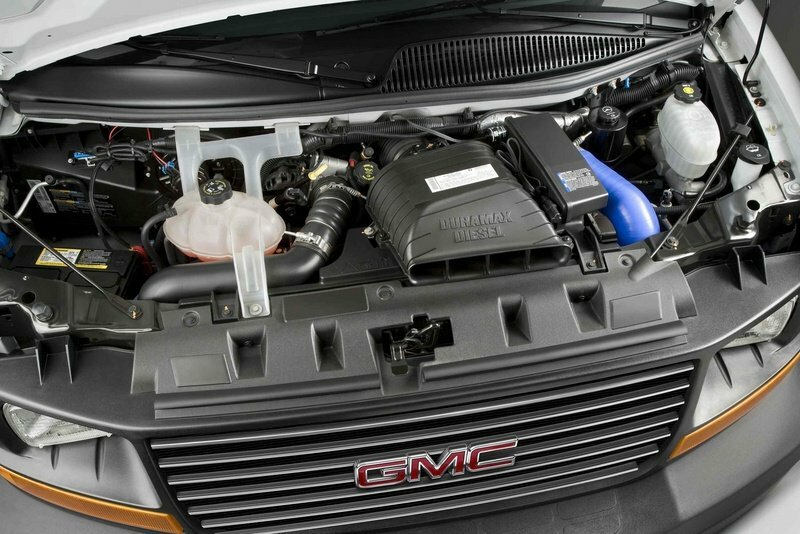 The V-8 family is the same used by all GMC’s trucks and SUVs and includes the Vortec 4.8L V-8, which delivers a maximum output of 258 horsepower or 279 horsepower. The Vortec 5.3L V-8 cracks out 301 horsepower and 325 lb.-ft. of torque, being the fastest in its class, while the Vortec 5.3L units are E85-compatible and can run on either E85 ethanol fuel or a mixture of E85 and gasoline. 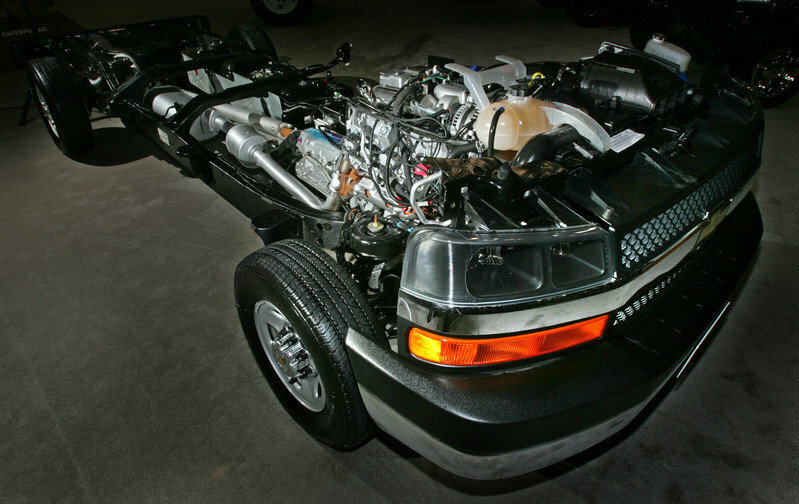 The strongest Vortec V8 unit in the Savana lineup is the 6.0L engine, which delivers 323 horsepower with 373 lb.-ft. of torque. 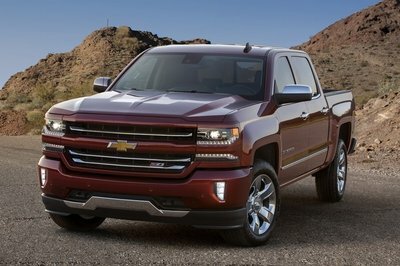 The top of the range is represented by the powerful Duramax 6.6L turbo-diesel V-8 engine that delivers 250 horsepower and a class-leading 460 lb.-ft. With the Duramax 6.6L, the truck’s maximum GVW is rated at 12,300 pounds, with a towing capacity of up to 10,000 pounds. The Duramax engine is mated on the Hydra-Matic 4L85-E electronically controlled four-speed automatic transmission, which is specially tuned for diesel-engine compatibility, giving Savana exceptional towing and grade capability. The Vortec engines are mounted on an automatic six speed transmission with tow and haul mode. Like its Chevrolet brother, the Savana also features a ladder on frame configuration. The font suspension uses an independent short-long arm and a 35 mm stabilizer bar, while at the rear the vehicle is equipped with a two-stage semi-elliptic multi-leaf springs configuration. Judging by van and cutaway standards, the ride is among the best in the business and even if the truck keeps the usual lean when it has to deal with heavy cornering, it features less float and wallow than other models in the segment. The rack and pinion steering feels overly light, but it is pretty sharp and you can rely on it with confidence. The safety department is pretty well represented with optional head curtain side air bags, standard driver and passenger airbags, StabiliTrak, tire pressure monitoring system, four-wheel anti-lock disc brake system and daytime running lights. 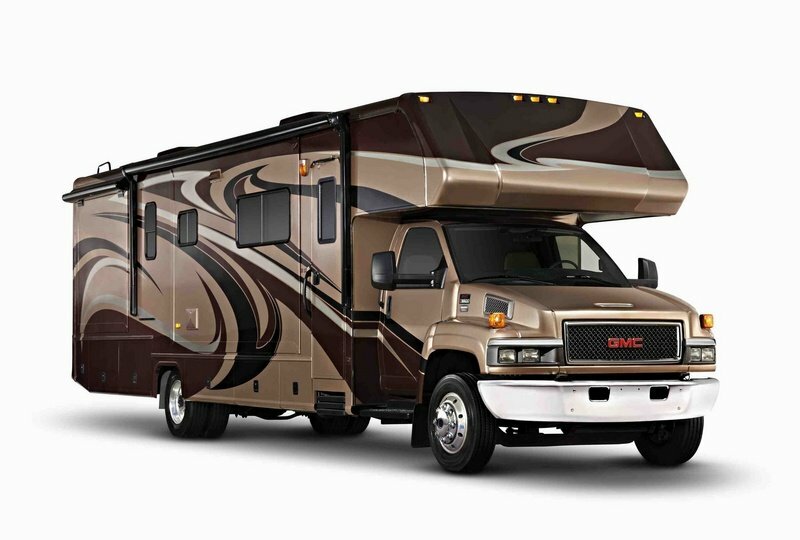 It’s true that if you’ll compare the GMC’s Savana design with other trucks in the segment, it will look dated and too rudimentary, while its cabin isn’t the most comfortable in the class either. On the other hand the truck is pretty cheap, is equipped with powerful engines and has strong towing abilities. The good build quality is combined with a solid chassis making the Savana one of the most reliable cutaways from the market. The ride is also pretty good and we especially like the handling which is above-average.